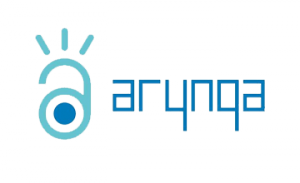 At Arynga, we built our company on the experience, expertise and ingenuity of industry leaders in telecommunications, wireless, and automotive technologies. We focus on management of connected assets in transportation, travel and hospitality, energy and consumer electronics. Our game-changing software and services enable you to provide innovative wireless offerings for your end customers. We deliver over-the-air remote configuration management and real-time location solutions, customized to meet your needs. Headquartered in San Diego, California, we also have engineering and R&D offices in Poland. Arynga, a San Diego startup that powers over-the-air software updates for the auto industry, has been acquired by chip giant Intel for an undisclosed price.